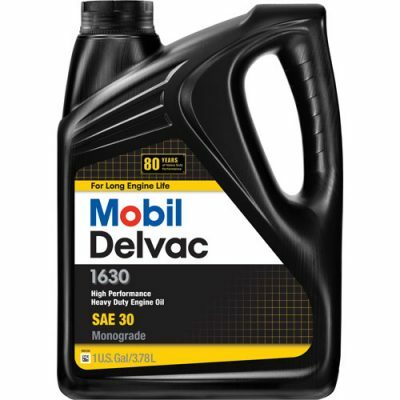 Mobil Delvac 1™ Gear Oil 80W-140 are synthetic drivetrain lubricants engineered to meet the most demanding extended drain and warranty requirements. 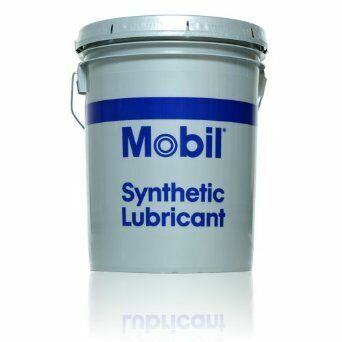 These products are designed for use in heavy-duty drivetrains that require gear lubricants with relatively high viscosity and excellent load-carrying capability and where extreme pressures and shock loading are expected. 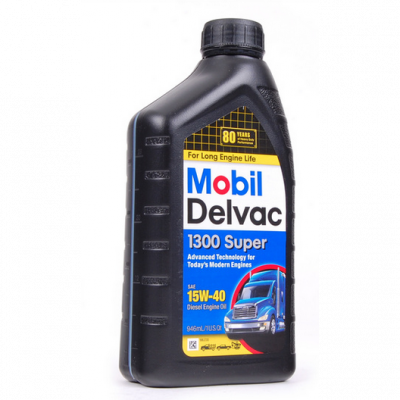 Mobil Delvac 1 Gear Oil 80W-140 incorporate the latest technology in synthetic basestocks and advanced additives providing significant advantages over mineral gear oils. 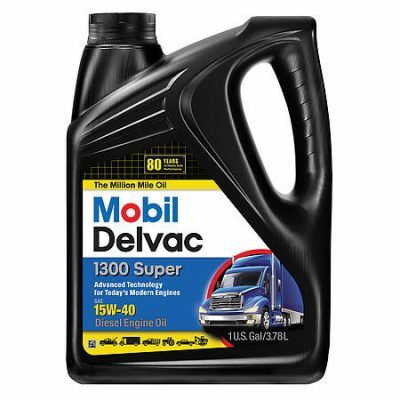 The state-of-the-art technology in Mobil Delvac 1 Gear Oil 80W-140 delivers unsurpassed performance for low and high temperature application, protection against thermal degradation and oxidation, reduced wear and corrosion, improved shear stability, extended service capability, and excellent fuel economy. 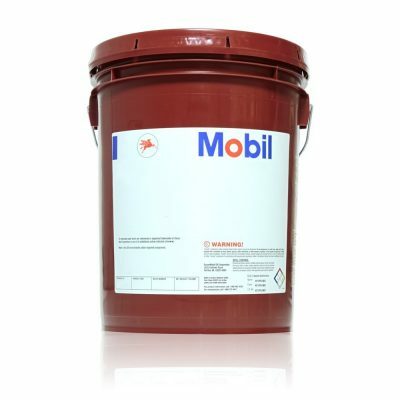 These products meet or exceeds the requirements of API service MT-1/GL-5 EP gear oil service classification and are recommended by ExxonMobil for use in applications requiring the MIL-PRF-2105E specification.